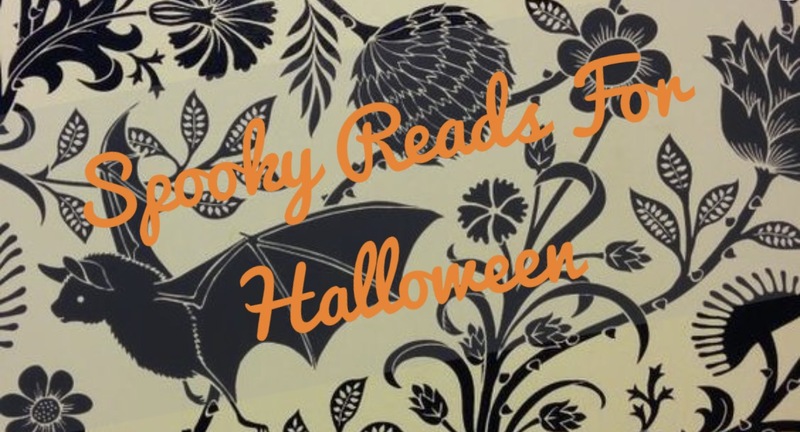 Get in the mood for Halloween with a SPOOKY READ! 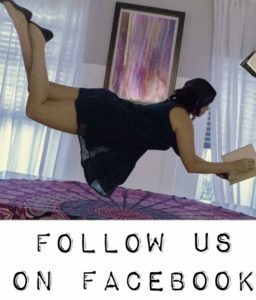 All 10 books are suggested by the wonderful fans of Kami Garcia. Some of the summaries GAVE ME CHILLS!